Determining whether a crown or a filling is necessary is not always a straightforward experience. 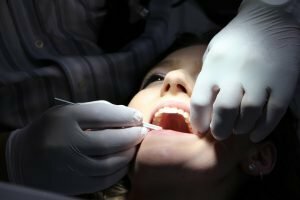 Even if you know you need dental work, it can be tough to figure out what kind of dental work, and which option is best for your unique injury, crack, or chip. In some cases, the best choice is a partial crown, which is also known as an inlay. In others, this won’t be the ultimate solution. 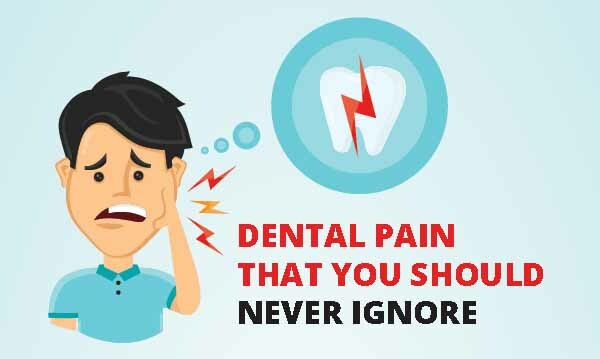 No matter what, it’s always necessary to talk to your dentist, who will examine your dental situation and come up with a recommendation for treatment. In most cases, this recommendation is based on several elements, including how much tooth is left after the removal of the old filling and decay. For your own information, though, here’s what you need to know about when you need a crown, and when a simple filling will likely do. To inform yourself about your dental care options, the first step is to understand the differences between a filling and a crown. While dental crowns are ceramic or porcelain prosthetic teeth that fit over existing teeth, fillings are composite materials that serve to fill the space where decayed tooth material is removed. Filings are most commonly used to treat cavities, although more serious cavities may require crowns, or crowns combined with fillings. Crowns are also sometimes combined with bridges, which are used to fill gaps between teeth, using the crowns as anchors to hold them in place. Crowns are designed to protect weak teeth, provide structure for broken teeth, or support large or extensive fillings. In many ways, the condition of the tooth that’s left behind after an injury or impact will determine which option is right for you. If the tooth that’s left behind is large and in decent shape, there’s a good chance that a filling will be enough to provide ongoing durability and structure. If the leftover tooth is fragile or small, however, a full or partial crown may be needed to augment the tooth structure. In these cases, the crown will also help the tooth resist further fractures. In rare cases, the fracture that’s already occurred will be serious enough that a root canal or a complete extraction may be needed. If the affected tooth is completely healthy, you’ll have more options regarding treatment. If the affected tooth is already partially decayed, though, that will influence your overall care choices. Because preexisting dental decay increases your risk for cavities, patients with partially decayed teeth may need crowns rather than fillings. 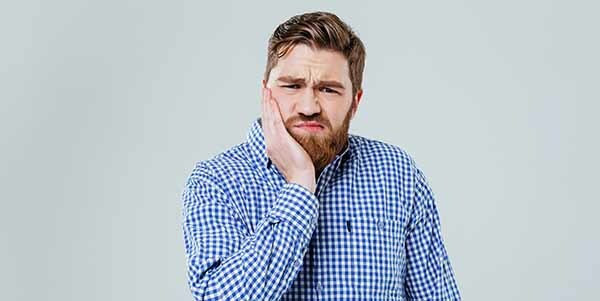 This is because a filling can crack an already-decayed tooth, potentially furthering damage and causing even more issues, which may lead to root canals or extractions down the road. If a partially-decayed tooth is properly cleaned and outfitted with a crown, that tooth can last upwards of ten years or more, which is an ideal long-term solution for many people. In some cases, the damage to the tooth surface is minimal enough that a simple filling is a perfectly acceptable solution. Think of it this way: crowns are ideal for situations where dental damage or decay is considerable, while fillings are ideal for times when the damage is less pronounced. Whereas fillings involve the removal of decayed dental material, a dental crown simply rests directly atop the tooth. The crown reinforces structure, while the filling creates new dental material, essentially. Because of this, fillings are ideal for people who want to keep their natural tooth material intact, as much as possible. Fillings will seal a surface comprehensively and provide the kind of stability needed to reduce splitting and fractures. If you’re in need of a minor improvement to the dental surface, you may be a good candidate for a filling. Fillings utilize composite material designed to attach to teeth and make them look natural, while also reinforcing their existing structure. Although many people who get fillings worry that the filling will look obviously fake, composite material can be altered in color to match the tone of your natural teeth, leading to a seamless appearance. Cost. There can be some large cost differences between fillings and crowns. 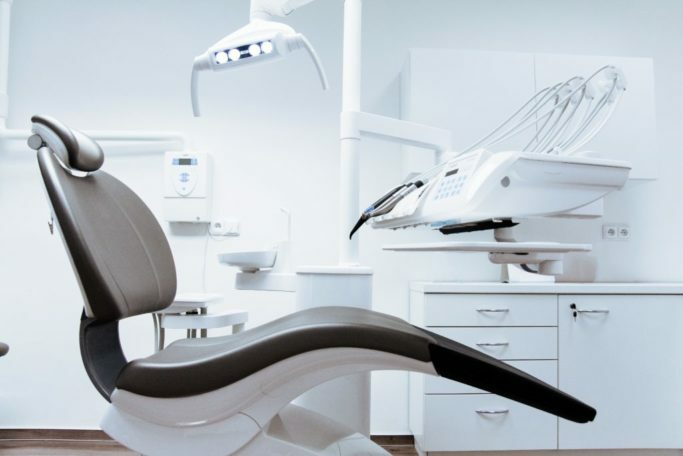 Be sure to talk to your dentist if you’re concerned about the price of your dental treatment, and look into options like dental insurance, payment plans, or sponsorships. At the end of the day, getting the care that your mouth requires is more important than cost, so it’s essential to find a way to make the procedure accessible. Your long-term dental health. Well it crowns strengthens teeth, a filling won’t offer quite as much protection. One of the primary reasons for Crown placement is that it is designed to reinforce and strengthen a tooth by cupping and encasing the tooth surface. In most cases, the crown literally creates a rigid splint that holds a tooth together. This means that a tooth repaired with a crown is actually stronger than the tooth would have been originally. Dental fillings, on the other hand, don’t offer quite the same level of protection. Placing a feeling won’t increase the overall strength of the tooth, but may serve to resolve short-term or less serious issues. Your dentist recommendation. Even if you have an idea about what would or would not be the ideal care approach for your tooth, it’s important to listen to your dentist. 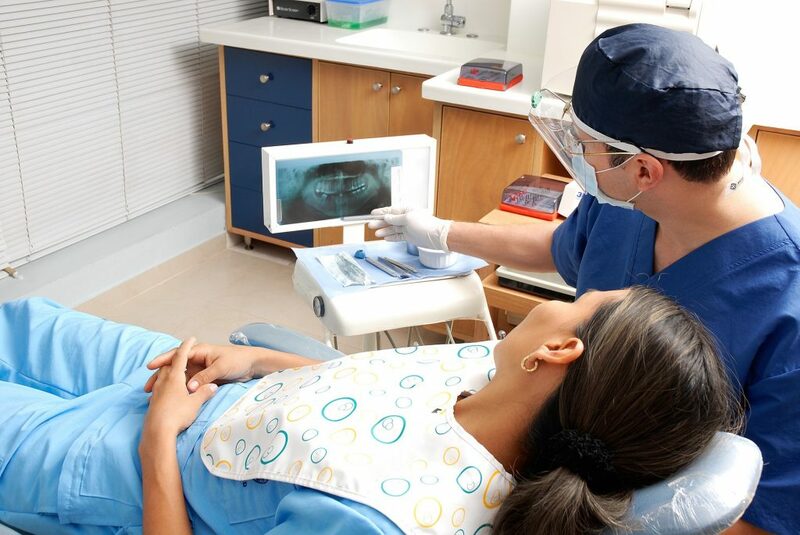 Remember the dentist deal with fillings and crowns on a daily basis, and the recommendations they’re making are grounded and Science and experience. With this in mind, be sure to maintain an open dialogue with your dentist, and ask any questions that you may have. They’ll be able to tell you why they’re making the recommendation they are, and how they believe that it will benefit the ongoing health and wellness of your mouth. You’re trying to decide between a crown and a filling, be sure to talk to your dentist first. They’ll be able to help you understand the differences between the two, and come up with a plan to secure your dental on oral health for years to come. Are you trying to decide between a filling and a crown? Contact our skilled staff today. 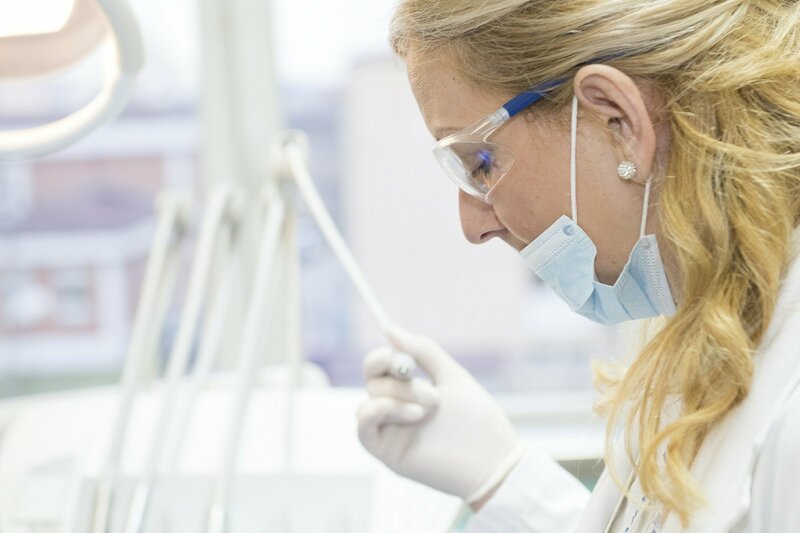 Our team will help you schedule an evaluation and get on your way to dental wellness.